Shaiha's Ramblings: It's a wonderful day in the Neighborhood. It's the last day of three day weekend and I plan to spend the majority of it down in my studio. 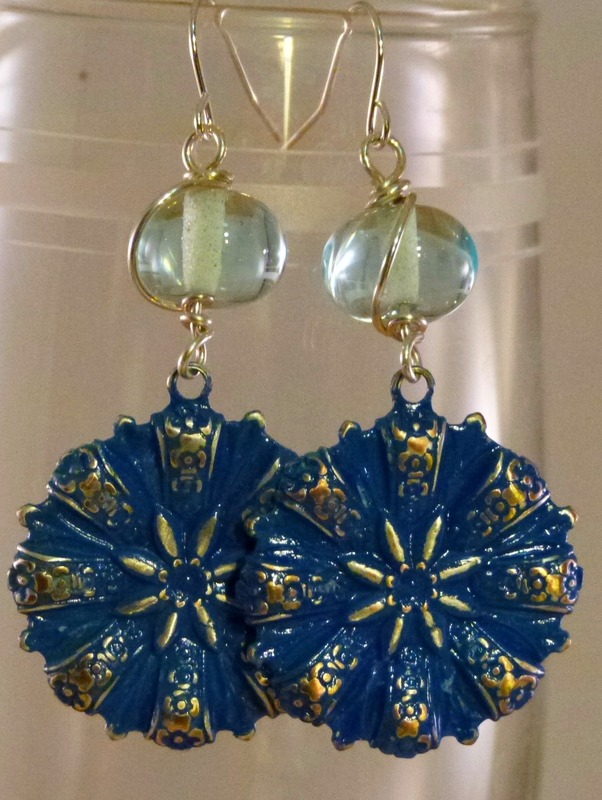 Before I disappear however I wanted to share a pair of earrings that I whipped up the other day. Love them! May I pin to my Pinterest board? !